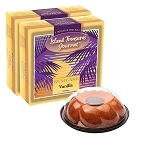 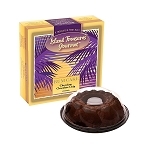 Island Treasures Gourmet™ makes exquisite Gourmet Rum Cake! 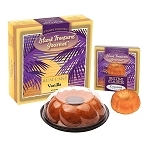 Four Pack Rum Cake Sampler. 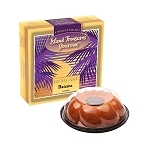 The sampler includes four 4 oz rum cakes one each; Vanilla, Coconut, Cinnamon Pecan Streusel and Chocolate!